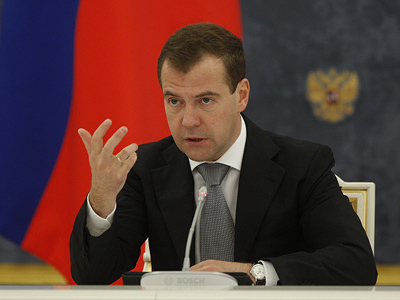 The redistribution of power from federal executive bodies to regional and municipal authorities will spur economic growth, Russia’s President Dmitry Medvedev said in his annual Budget Message. The Budget Message, which was published on Wednesday, is the main document that defines the state budgetary policy in 2012-2014. Its primary concerns include the proper allocation of government funds, goals for the government and the legislator to consider while preparing the budget, the decentralization of powers between government agencies, and economic modernization. 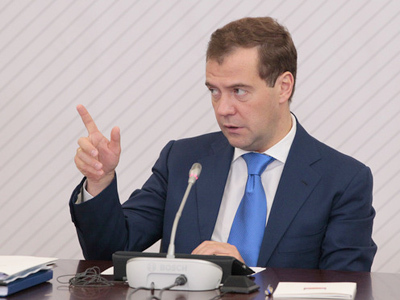 Within the next few years Russia should form “a new model of economic growth which is mainly based on private initiative, permanent innovations, efficient system of public service, and high-quality financial and industrial infrastructure,” President Medvedev stated in the message. While oil prices are high, it is necessary to use the occasion to save up money in the reserve funds, which will serve as “an airbag” in case of new complications in the world economy. “The experience of 2008-2010 has proved that such an approach to budget policy to be correct,” the president noted. 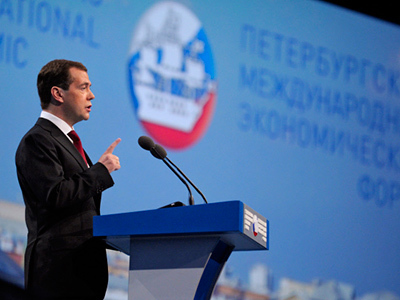 Macro-economic stability, low inflation, a moderate tax burden, long-term loans – all these elements should constitute Russia’s competitive advantages that will provide for investment inflow, the adoption of innovations, economic modernization and, therefore, broader opportunities to address socially-oriented tasks. 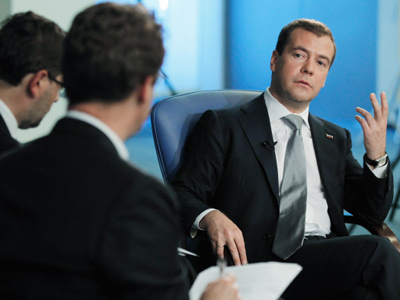 Medvedev underlined that it is impossible to achieve stable economic growth, modernization and to provide social support to citizens without the participation of regional authorities. Therefore, the message reads, they should have more opportunities to influence the shaping of the investment climate in the country as well as address social issues. 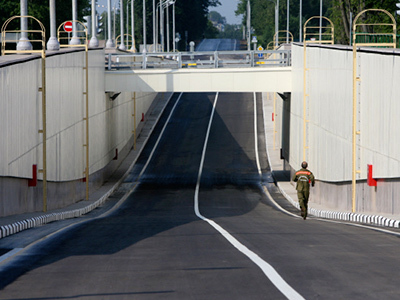 However, in order to do so, regional and municipal authorities need to have a solid financial foundation. The president said that until December 1, specially created working groups should come up with proposals on the decentralization of power – including changes to the taxation and inter-budget relations sectors on the federal, regional and municipal level. The Budget Message also outlined the priorities for state expenditures, which cardinally focus on increasing pensions and salaries for military and law enforcement agencies. 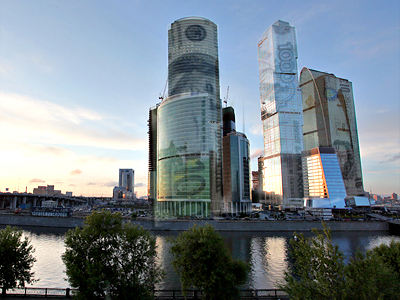 Thus, in 2012, an average pension in Russia will go up by more than 11 percent, while social benefits will rise by 6 percent. The message also stresses that the housing problem for WW2 veterans must be solved no later than 2012, in accordance with previously approved commitments. The state will also continue its work on programs to modernize healthcare and education.